Home » News » €40m hospital for elderly? STAFF and residents at St Joseph’s Geriatric Hospital, Ennis may be transferred to a €40 million state-of-the-art elderly care hospital, if a new development proposal is delivered by the Government within the next two years. The Clare Champion understands that one of the options being seriously assessed by the Health Service Executive is the construction of a multi-million euro community hospital on a greenfield site in the Ennis area, to ensure full compliance with HIQA’s premises and physical environment regulations. 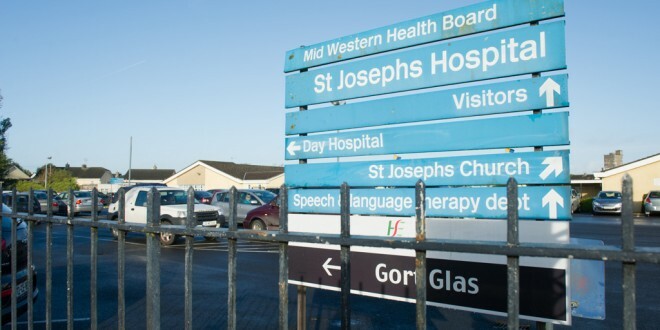 It is understood the HSE has been given over two years to implement a plan that would necessitate a complete refurbishment of St Joseph’s, with its associated logistical problems, revamping an old building or building a purpose-built facility on a new site. The HSE Mid-West was given an opportunity to comment on the information furnished to The Clare Champion but there was no response at the time of going to press. Staff in St Joseph’s were recently briefed about the different development options that are being considered by HSE management. Concern has been expressed about the impact on St Joseph’s of the introduction of a respite charge for patients of €180 a week since July. 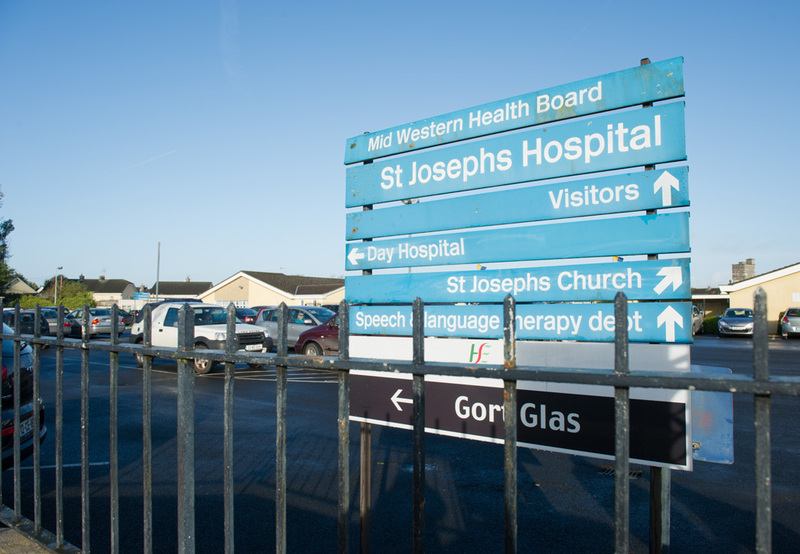 Before this charge, St Joseph’s would have got about four to five patients a week for Units 1, 2 and 4 but there have been no respite admissions in the last few weeks. The HSE’s capital and strategic plan contains a commitment to identify a single greenfield site for the provision of multiple services required for community care in Ennis and the greater Clare region. Regardless of what option is taken, HSE West Forum member, Councillor Brian Meaney, has called on all Oireachtas members and local public representatives to unite behind a campaign to progress the provision of the best possible long-stay elderly care facility for the county. 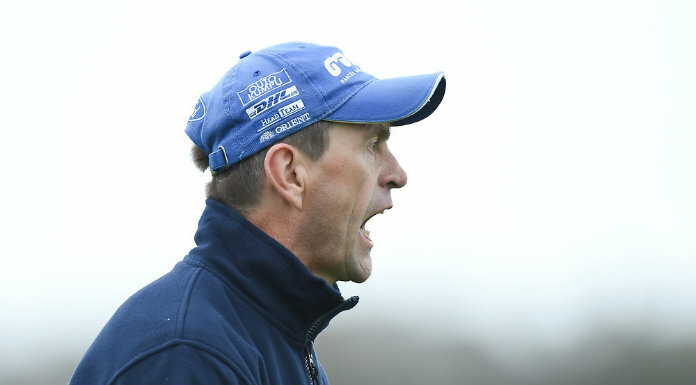 “Change is inevitable in the future of St Joseph’s but it is difficult to predict what that change will be, given the financial constraints currently in force. It is time for Clare people to rally around St Joseph’s Hospital and seek political commitment for the development of HSE elderly care facilities in the county. “The age and layout of the building is from another era and does represent a challenge to the HSE in staying in-line with ever-evolving healthcare standards but it is clear from the report and comments from the residents that, despite the limitations of the building, the very best care possible is being provided,” he said. He expressed concern about the lack of political commitment to progress the new health facility for the county. “Any new development will have to be prioritised in the political realm,” he said. 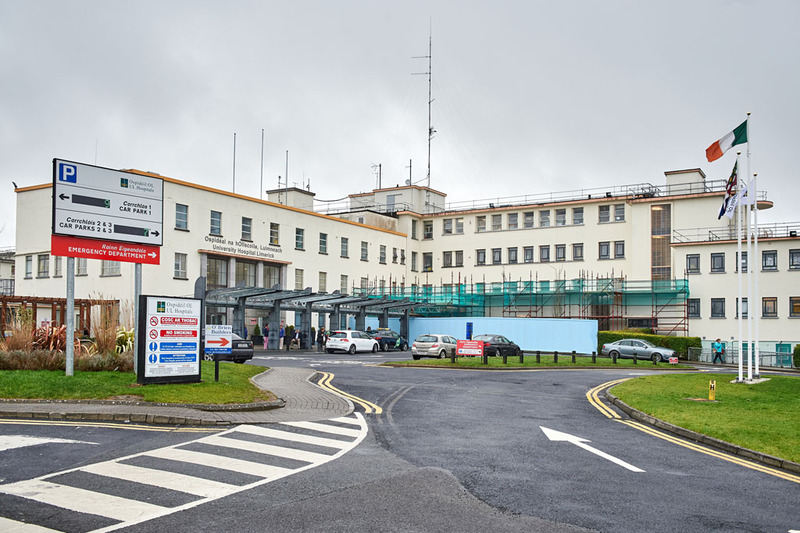 Previous inspections undertaken by HIQA have found that parts of the building were deemed unsuitable, despite the high quality of care provided in the premises. While an unannounced HIQA inspection over two days in November 2012 found residents were well cared for overall, its official inspection report identified that parts of the building were not suitable for long-term residential care, which impacted on the privacy, dignity and choice of residents. The report stated the provider was aware that the building was structurally unsuitable and did not comply with legal requirements and had previously told inspectors that a plan would be developed to reduce the remaining multi-occupancy rooms to single and twin bedrooms. “The layout of the building significantly compromised the dignity of residents, particularly those with high dependency levels. Due to the limited access to communal areas, residents in shared bedrooms spent much of the day in bed, or sitting beside their beds. They had no means of enjoying quiet time or having private discussions with staff or visitors. Lack of access to adequate communal space impacted greatly on the opportunities for residents to engage with each other socially,” the report stated. “The provider stated that a plan for this development would be prepared in 2012. Since the last inspection, there has been no progress in addressing the identified deficits in the building, although the deputy person in charge said that there would be a management meeting in December 2012 to discuss the building plan. “The age, design and layout of the building presented many challenges in complying with the regulations and standards. 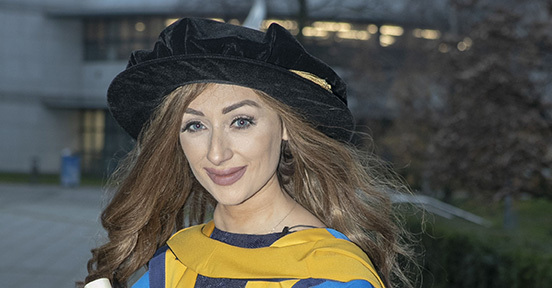 The inspector noted inadequate day and dining space, institutional bedroom accommodation and a lack of private space for residents to meet visitors.